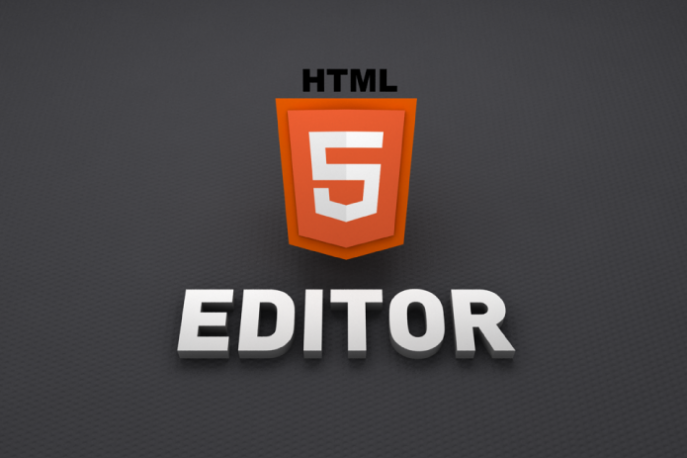 HTML5 Editor : A new tool is born ! Haxe workshop : le feedback ! Haxe NME vs the World !